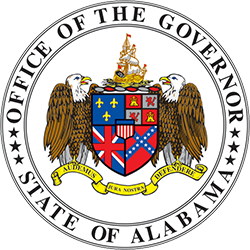 MONTGOMERY – Governor Kay Ivey announced today that Alabama exports reached a record $21.7 billion in 2017, powered by rising overseas shipments of products such as automobiles, aircraft components, chemicals, paper and minerals. 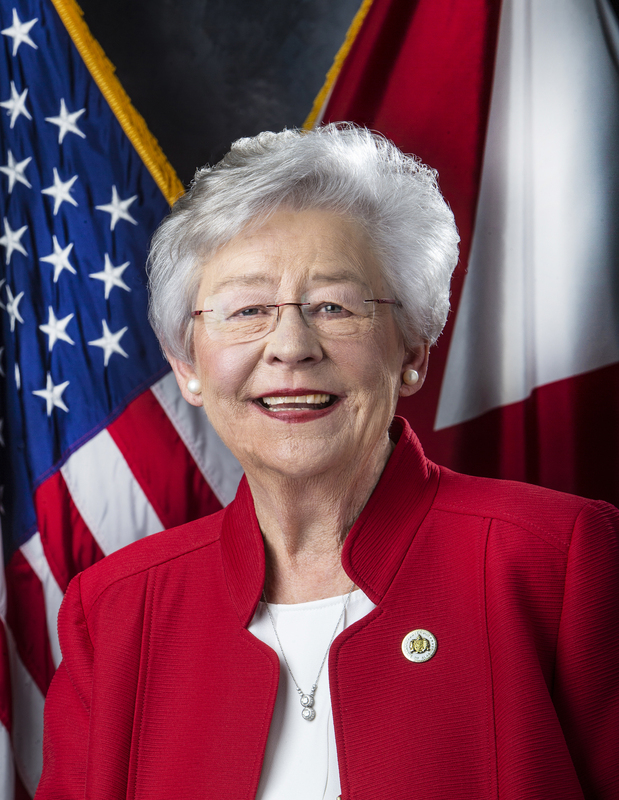 “We’ve seen Alabama exports continue to expand in recent years, strengthening our economy at home and creating more opportunities for our citizens,” Governor Ivey said. “The companies sending Alabama-made products to markets across the world are not just large, multinational companies, but also small and medium-sized companies located in communities across the state. 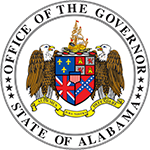 In 2017, Alabama business exported goods and services to 189 countries. The Top 5 markets were: Canada ($4.14 billion), China ($3.62 billion), Germany ($2.94 billion), Mexico ($2.9 billion), and Japan ($682.6 million). Exports to China and Mexico both grew by 10 percent, while shipments to Japan jumped 30 percent, the figures show.